The ISA Analysis Division (AD) hosts a symposium each year that provides a forum for customers and manufacturers to discuss the future of process analyzers and industrial automation. Join us at this year’s ISA AD Symposium for an opportunity to have hands-on time with our gas and liquid analyzers including the new 4-wire liquid analyzer, Tunable Diode Laser Spectrometer (TDLS), and Gas Chromatograph (GC). Thursday, May 9 from 8 am - 5 pm - Our service group will be providing maintenance training for the TDLS8000 tunable diode laser spectrometer and the GC8000 gas chromatograph. 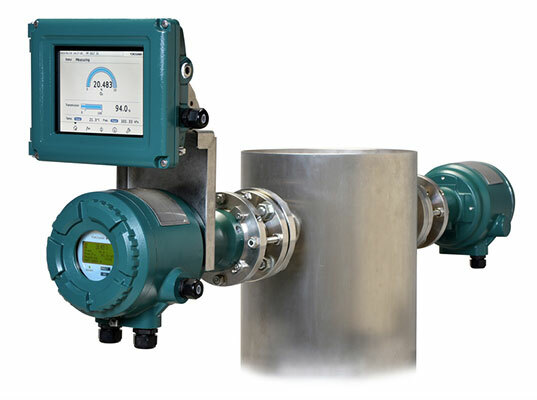 Stop by Yokogawa’s booth to learn more about our process analyzers and custom integration solutions. 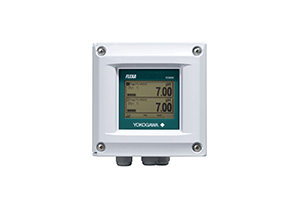 The Yokogawa Advanced Reflux Sampler is designed to provide conditioning for severe service analysis needs using a simple self contained two stage system. The first stage is designed to provide filtration of particulate and passive cooling. 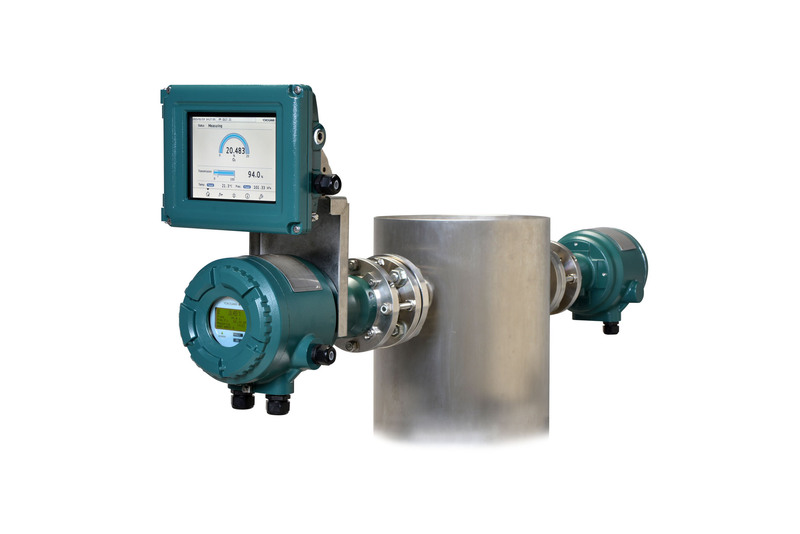 The GC8000 is a process analyzer that uses gas chromatography to measure the composition of multiple components in a stream down to ppm levels. The PH400G EXA PH intelligent pH analyzer is a highly reliable advanced function pH measurement system designed for wide application in all industries such as for medium-scale waste water treatment system, and general-purpose pH measurement and control systems. The PH400G features highly effective built-in functions for electrode diagnosis that are similar to those of the EXA PH202 2-wire pH/ORP analyzers. 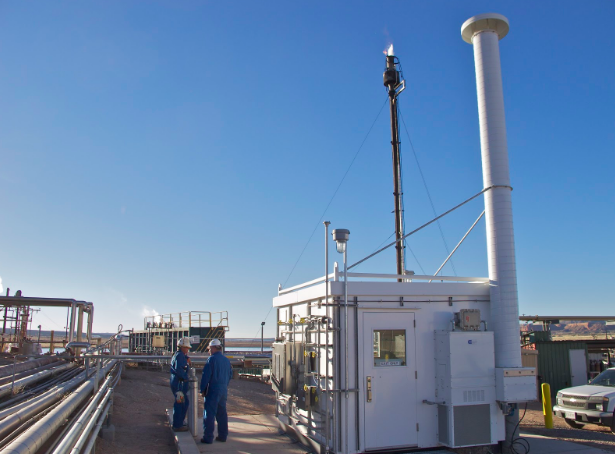 These functions monitor sensor errors even while pH measurements are in progress, enabling more highly reliable pH measurement. The PH400G also offers an interactive system for setting various parameters, facilitating effective use of its wealth of functions.